Compatible with iOS 9 and support iPhone 6S Plus/6S/6/5s/5c/5/4S, iPod touch 5, iPod nano, iPod classic, iPad mini, The New iPad. Copy your iPhone; iPad and iPod back to your iTunes and your computer. You can now do what iTunes can't do. 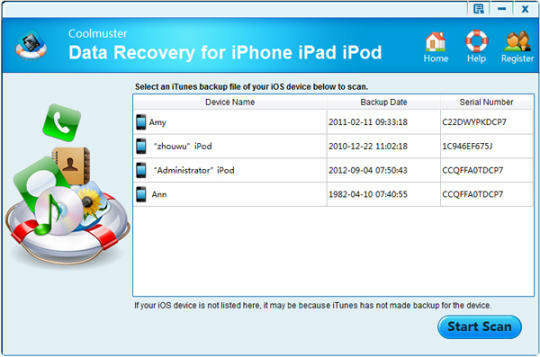 Have you lost your music due to a system reformat, iTunes crash, computer repair or any other unknown reason? 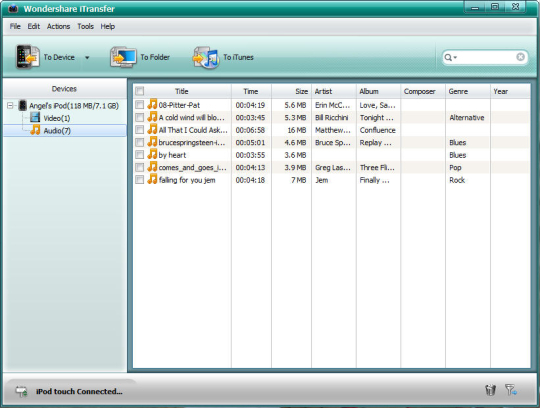 Wish to transfer playlists to another computer? That shouldn't be a problem any longer. 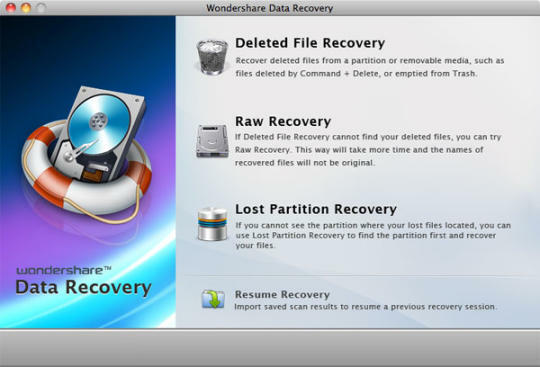 Wondershare TunesGo makes the transfer of videos, music, photos, playlists, contacts and more from your iPhone, iPad and iPod to iTune and back to your computer as easy as pie. There's more: You can do automated conversions to iDevice compatible formats with any transfers. Photos can be copied between your computer and iDevices: You simply have to move any photos to your Apple device or keep them safe on your computer so that you can print them and share them. Completely manage all your Phone contacts: Managing contacts: Import, Edit, Remove duplicates and much more. Do a direct transfer between any Apple devices: Transfer your contacts, photos, music, text messages and much more with your Apple devices. 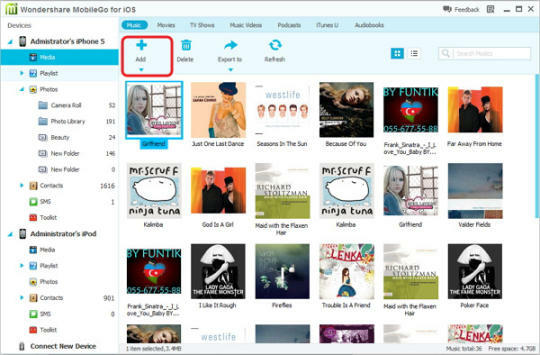 Primary Features: Manage all media on iPod, iPad or iPhone. Move media from iDevices to your iTunes and back. Add Media including Podcasts and iTunes U to your devices without using iTunes. 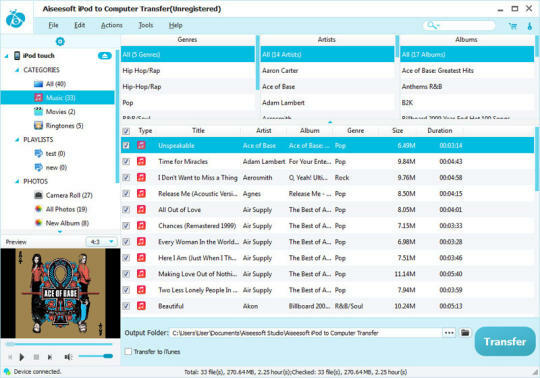 Music and video conversions can be made into Apple supported formats Organize your music and create your own playlists on your iPod, iPhone or iPad. 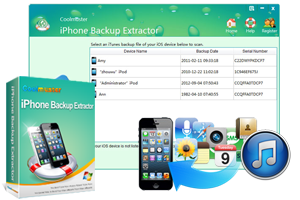 Synchronize any Apple device to any Computer. 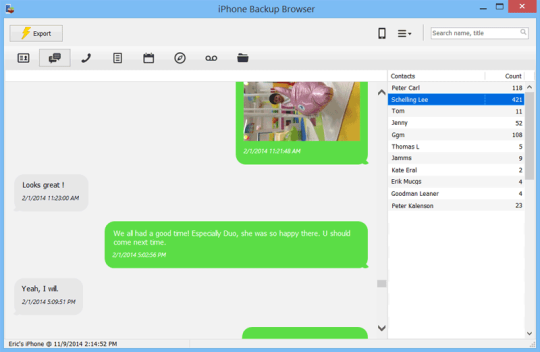 Transferring and managing your photos on iPhone, iPod and iPad to your PC is simple. Switch photos between the iPad or iPhone and your computer using a drag-drop method. 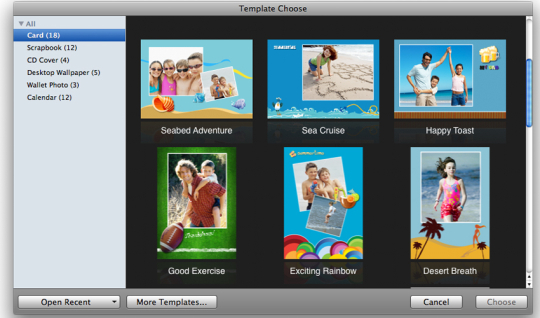 Make new photo albums for your iPad, iPhone and iPod so you can add photos. Save your Phone's photos onto your computer or any external hard drive to make it easy for you to put them in a slide show. To free up more space you can delete duplicate or multiple photos from your iDevices. 2. Improve the product stability. 1. Fix iPod connect failed issue. 1.Name now changed from TunesGo for iOS to TunesGo Retro. 2. Enchanced the connecting with the iPod. 3.Optimized the user interface for contacts and SMS management. 5.Support the latest released iPad mini 3 and iPad Air 2.